Ready for the cooler weather? This long-sleeve is soft to the touch. 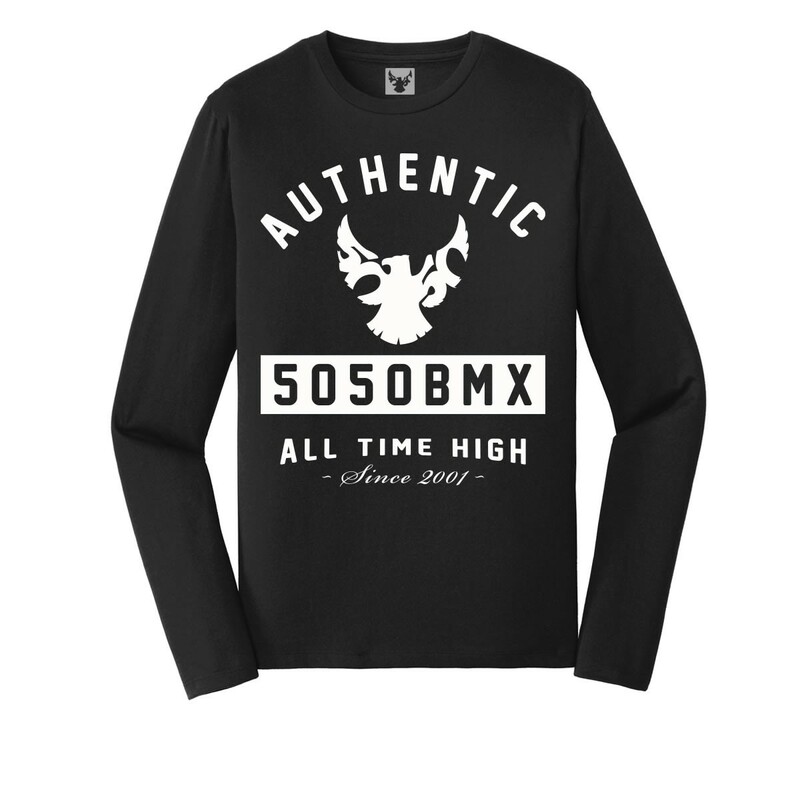 The Authentic "All Time High" print on this shirt is screen printed in the USA.